Welcome to the Student life! 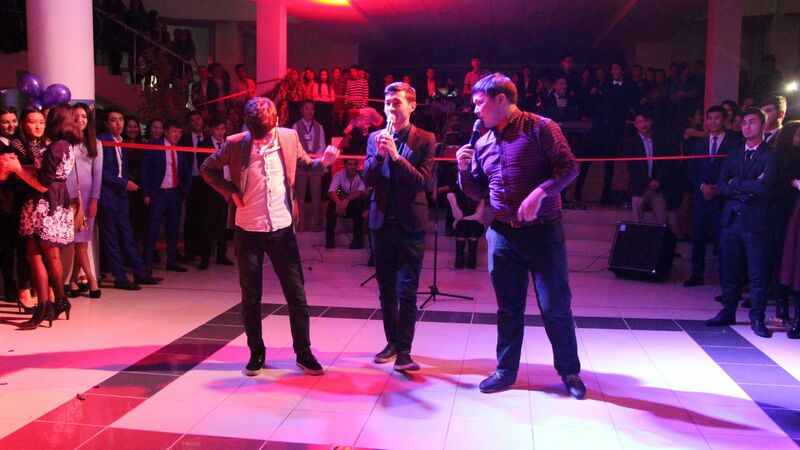 On November 25, Student Council organized “Freshmen Party” for the students of preparatory courses. The honorable guests of the party were the famous singers Kural Chokoev, Marlen, Syrga Sagynbekova and the group of dancers “Modern Dance”. Besides, the students of the Art Faculty showed their talents. 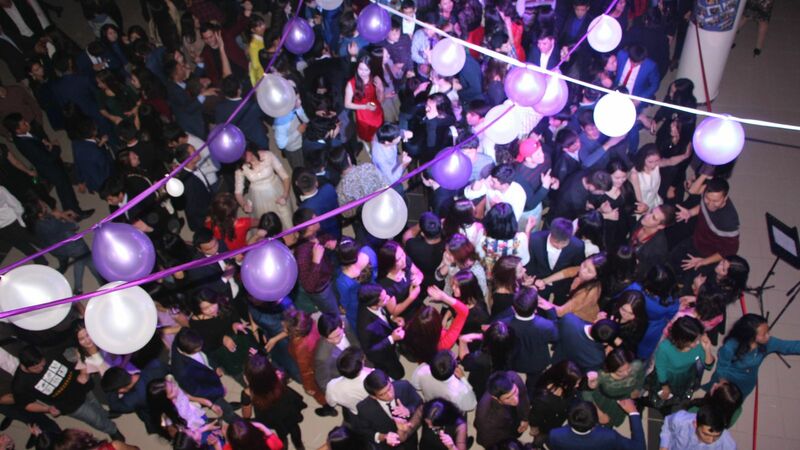 Also, interesting games, gala banquet, disco and live music embodied the party with joy. Reminding, that this kind of entertaining parties are organized every year by the Student Council.